Virgil Abloh turn the sneaker world upside-down when he released his Off-White x Nike “The Ten” Collection in 2017. Part of the collection was the Nike Air VaporMax in a “Black” colorway. For 2018, Virgil hit us with yet another version of a “Black” colorway that came in a bit of a cleaner look. 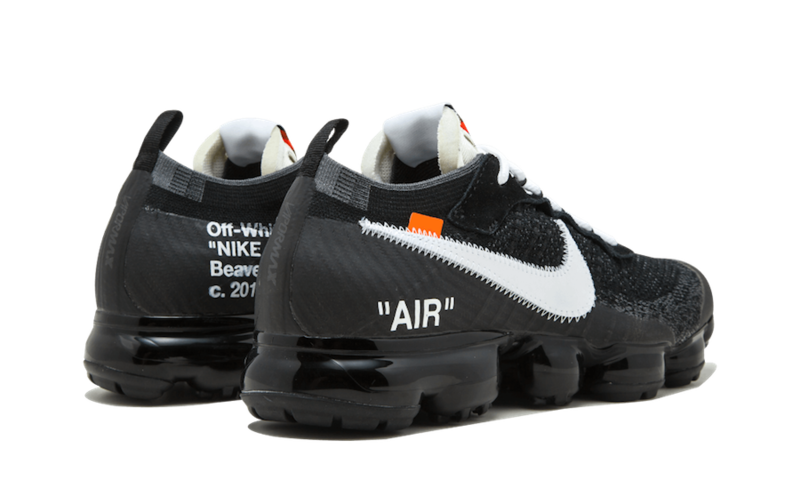 Some of the notable details includes a full all-Black upper atop a clear VaporMax sole instead of a Black sole from 2017. 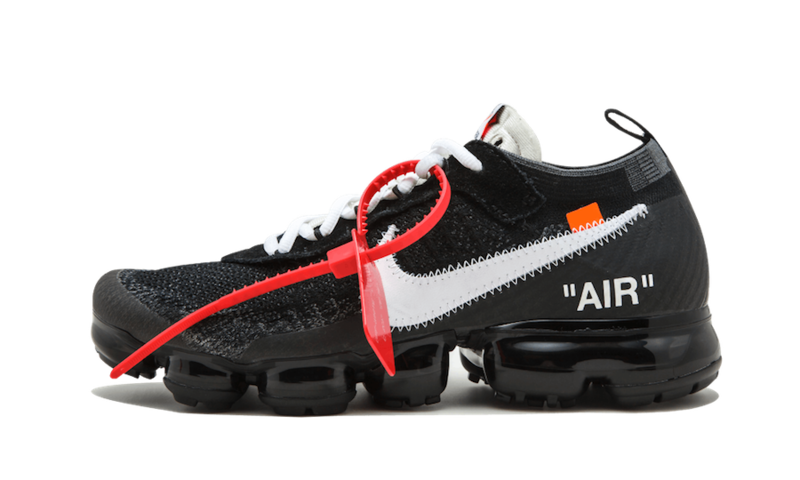 Comparing both, which Off-White x Nike VaporMax would you guys say was the better release? Cast your vote below and leave your thoughts in the comments section. In related news, the Off-White x Nike Air VaporMax in “White” is set to release on April 14th.